In this era of modern technology, it is so easy to be amazed with all kind electronics. In an age piled with TVs, computers, video games, and electronic gadgets, children are often isolated from the simple pleasure of exploring nature. Pile on academics along with classes and extracurricular activities, we often leave children with little time to play outdoors. Even if they do, there are almost no green spaces left for them to enjoy. Many parks and playground are often too manicured, and do not invite curious open-minded exploration. I was born in Jakarta and not until in the early 80’s my parents moved to Depok, a suburb borders with Jakarta and Bogor. I hated the first few years of my childhood there but I embraced the city as I get older. Unlike Jakarta, Depok at that time offered more places and nature for me to explore as a kid. I was 8 years old the first time I got my very cool looking BMX bicycle and with that bike, I rode along all over our new neighborhood that my family moved into. My friends and I rode our bike on dirty, sometimes muddy roads, along the Ciliwung river banks, miles away from our houses. I collected rocks and leaves and pretended I was a paleontologist, trying to examine certain nature’s findings. My parents had no worries about where I went as long as they knew where I was heading to and who I went with. In today’s parenting, we no longer have the liberty to let our children explore without us “helicoptering” them. As a parent, I often too concern about my children playing outside in the nature let alone riding bikes miles away from our home without our supervision. My concern is not the unknown nature but the unknown people. 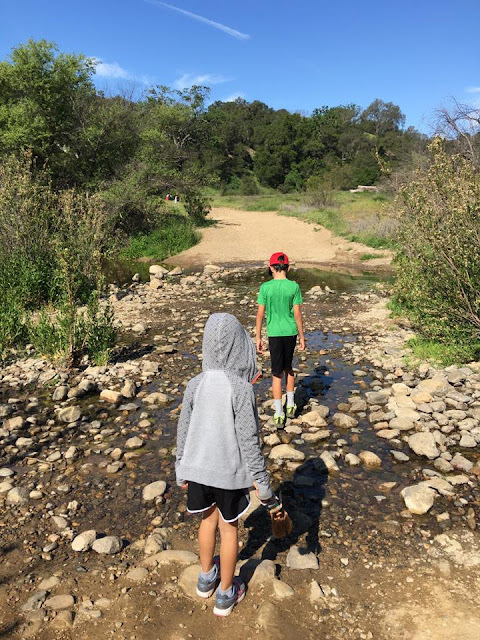 My husband and I are raising our children in a big city, although we live in the suburb of Los Angeles and like many other big city problems, we don’t have many left for our kids to play in nature other than our backyard and a few miles drive to the state park. Modern life is too regimented and deprives children from the opportunity of exploring and learning by themselves. 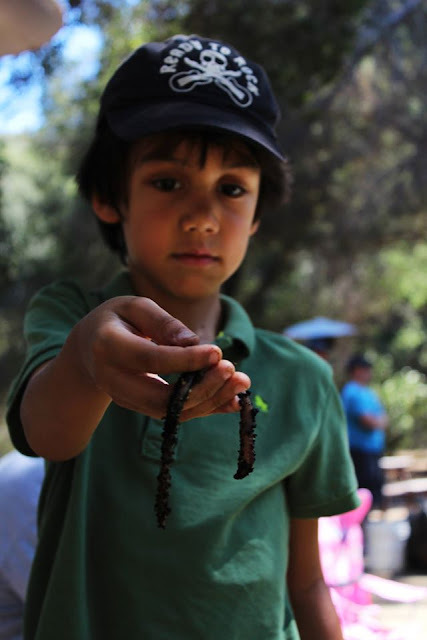 We want to raise children who enjoy nature, we want to stimulate their curiosity, we want to build their sense of wonder, which they can carry over to the other aspects of their life. 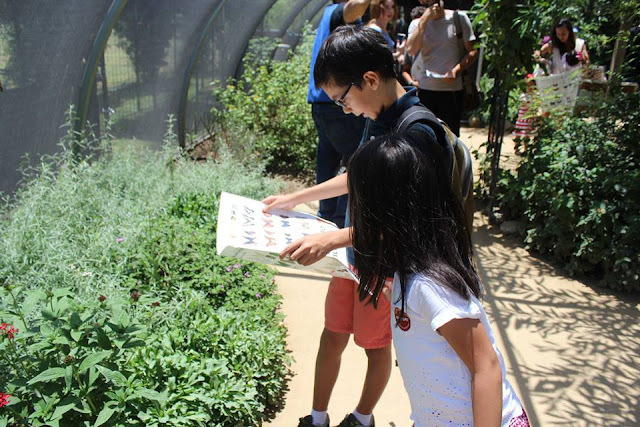 We believe that being out in nature will help them become more aware of their surrounding. Nature gives them the chance to engage all their senses. Albert Einstein once said, “Look deep into nature, and then you will understand everything better”. And according to educationist, exploring nature helps children improve their attention span and learning capability. I can see the connection between Einstein’s quote and the study. As we all know, being in nature and outdoor activity offers children the opportunity of fresh air and exercise. Both are important to children’s development, both physically and mentally. I don’t have a big passion in gardening but every now and then, I spend some time in yard doing some gardening. I enjoy this activity even more since I have children. I believe this is a great way to help children connect to nature. This will bring them in touch with the soil, worms, insects and other intriguing creatures. 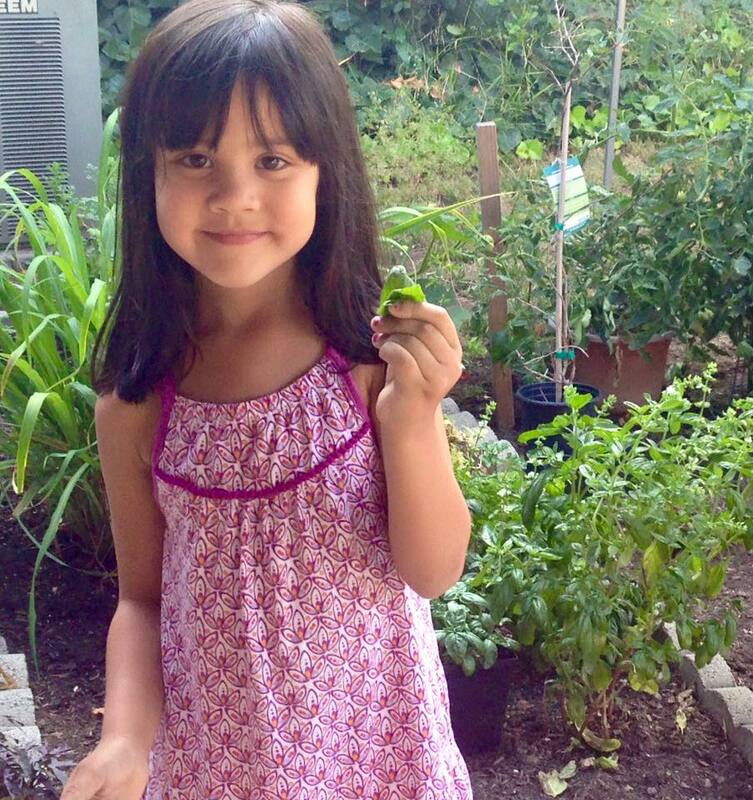 Since my children were very young, I spend many weekends in the garden with them. We often buy vegetable seeds and plant them in the container. We watch as the seeds sprouts day by day. I teach my children to care for the plants and at the end of the day, I let them harvesting the vegetables for them to eat. Caring for plants, and seeing them grow and develop, is a wonderful opportunity for them to know the cycle of creation first hand. My daughter is helping me in the garden. 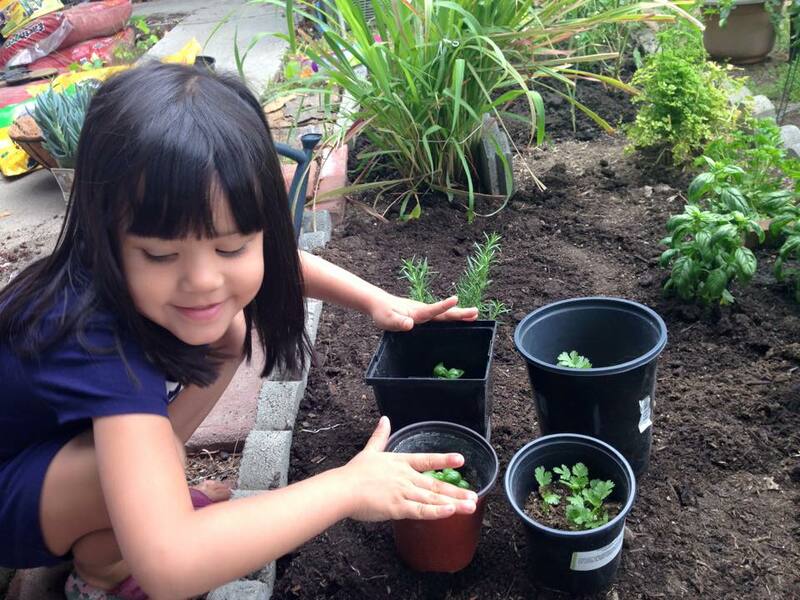 We planted basil and cilantro from seeds. They started to sprout. As part of my effort to make them love nature, my daughter and I built this miniature fairy garden. 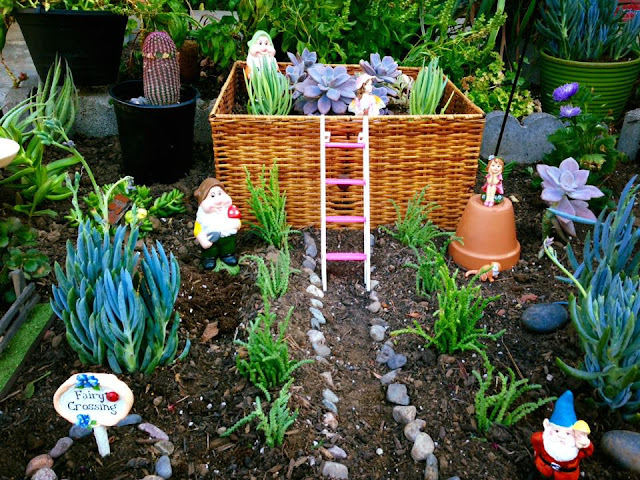 These are the succulents, the drought tolerant plants that do not require a lot of watering. 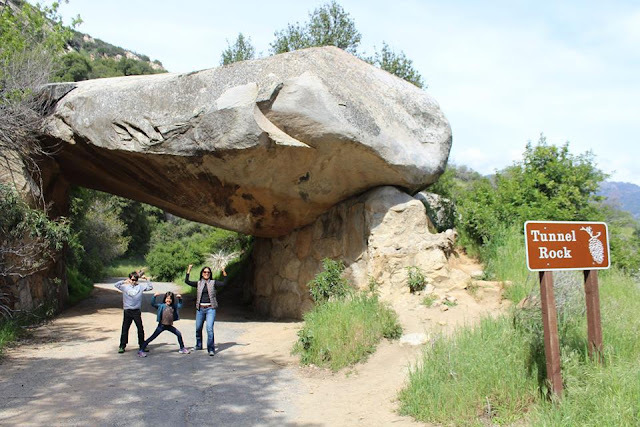 As a family, we have been enjoying hiking as one of our weekend activities. 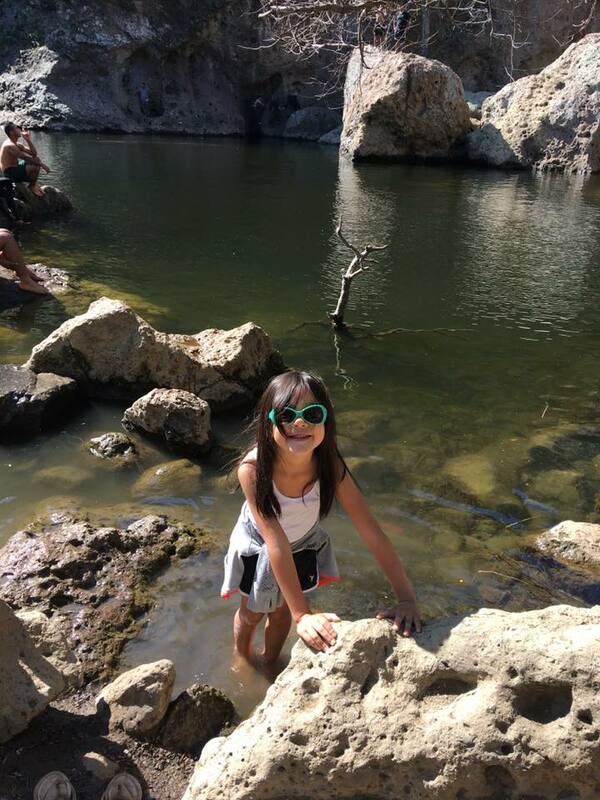 By hiking we introduce our children to the benefit of health and enjoying nature at the same time. It is also a good time for family bonding. About 6 miles away from our house, there is a state park called Malibu Creek, it is a beautiful park in Malibu that is perfect for hiking, fishing, bird watching, horseback riding, picnicking, camping or simply just to enjoy what nature has to offer. 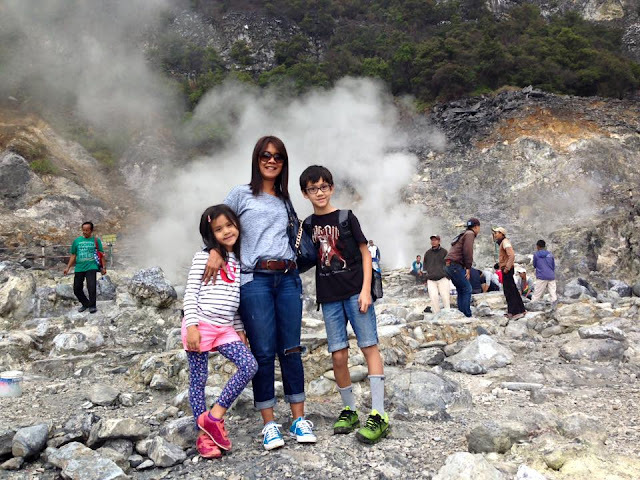 On our last vacation to Indonesia last December 2015, I took my children to visit Tangkuban Perahu volcano in West Java. 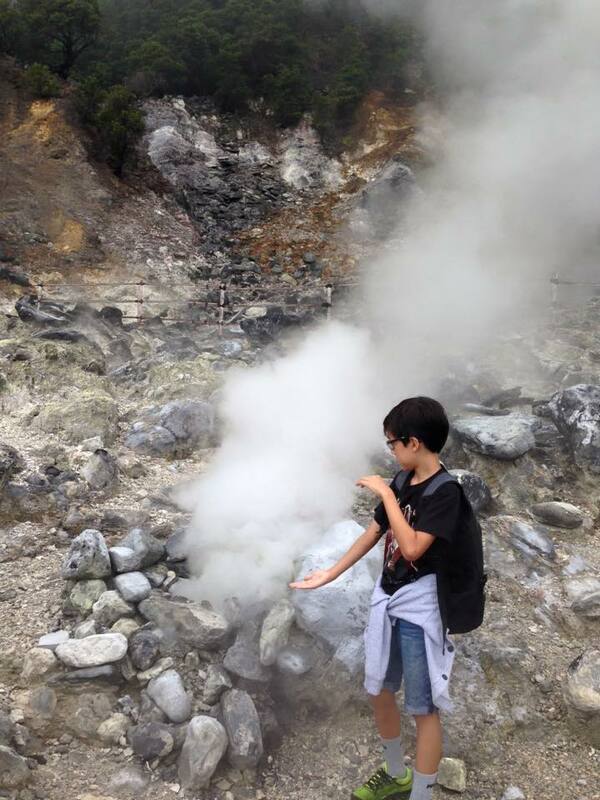 We walked down to the crater to explore the hot spring. Along the way, our tour guide introduced us to the many different species of tropical trees that they could not find in America. It was a long trip down the crater, 1800 steps down, and about 1500 steps back up. I heard no single complains from them. They are real troopers. 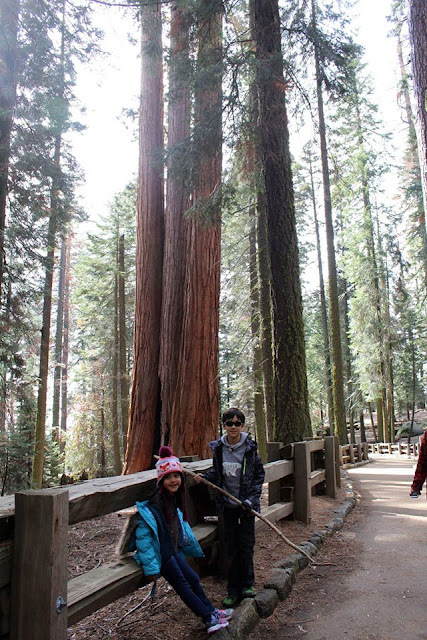 Last Spring break 2016, as part of our mission to make them love nature, we took them to visit two of America’s most amazing national parks; Yosemite and Sequoia National Parks in Northern California. We spent three days here exploring the parks. In Yosemite National Park, we were surrounded by nature that are mostly 400 feet tall; mountains, hills, and trees. We hiked and we climbed rocks, we stepped into the creeks. We drove all the way to the mountaintop which took us to 6000 elevation above the sea level and we were surrounded by snow. In Sequoia National Park, a park well known for its huge and old trees, we saw the world’s largest single stem tree called General Sherman. 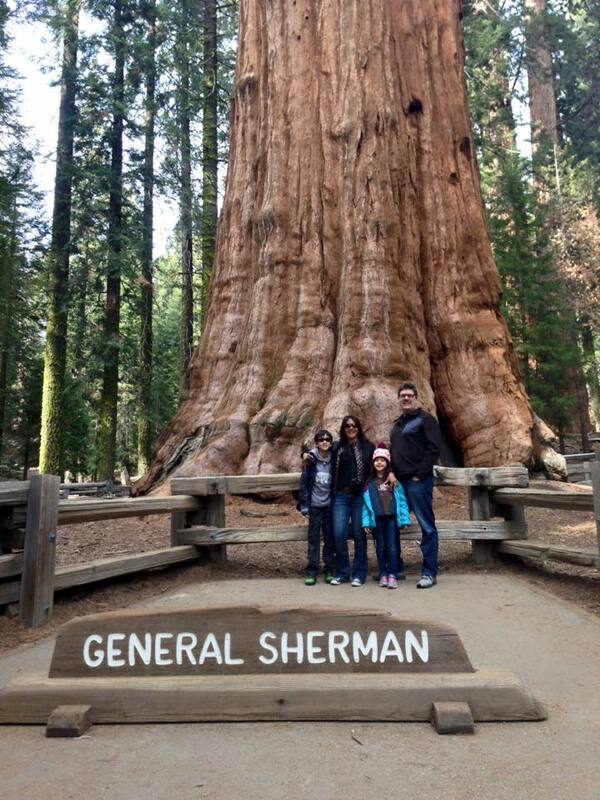 This tree is about 275 feet tall and over 2000 years old. One of our favorite show to watch at home is the National Discovery channel. We exposed them about nature and wildlife through a TV screen. We took the extra step to get the membership from Natural History Museum and La Brea Tar Pits Museum both located in Los Angeles. 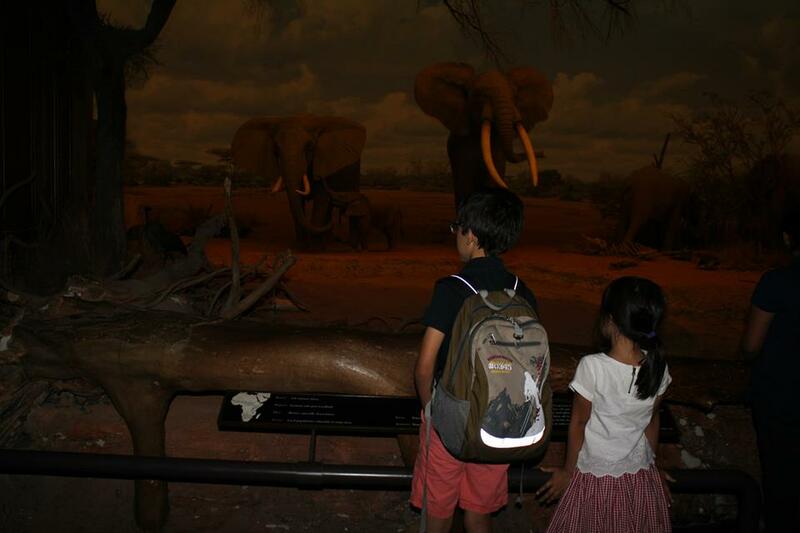 We visit the museums a couple of time during the year. 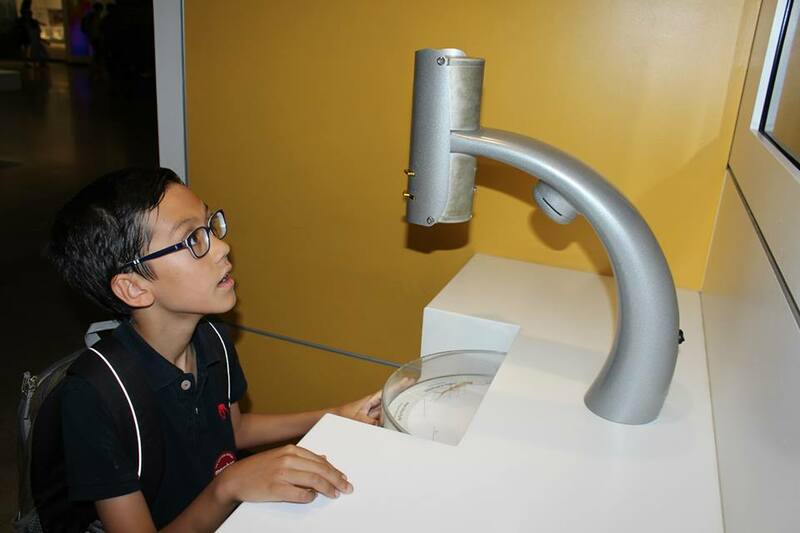 We also encourage them to participate in the field trips and other activities organised by these museums as well as encouraging them to ask many questions about things that would like to know. Two years ago, we bought our daughter a magnifying glasses and bought our son a microscope. We wanted to enhance their enjoyment of nature by giving them tools that will make nature more fun to explore. We encourage our children to observe things they see and record them. They found small objects from the yard and right away put that tiny object under the microscope. It is always fun to see and hear about their observation of certain “foreign” objects. 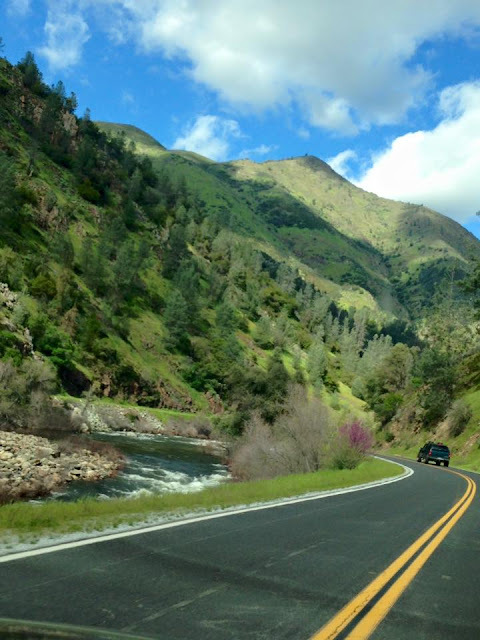 Here in California, we have been experiencing drought in the past couple of years. We rarely get rain. In every school, they teach children about conserving water. 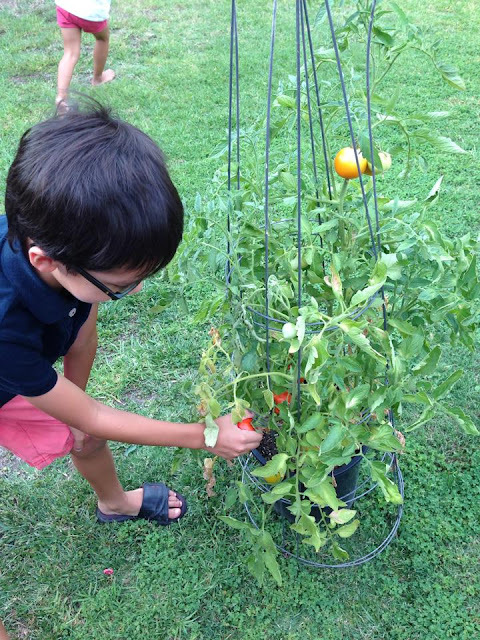 We do the same at home, we teach our children to value nature, we encourage them to adopt conservation practices. More importantly, we practice them ourselves. We teach them not to let the tap water runs while brushing their teeth, take shorter shower, watering our grass less, watering plants early in the morning. Inside the house, we remind them to always keep lights and TV switched off when they do not need them. We explain to our children how small things like using water carefully can contribute towards conserving nature. 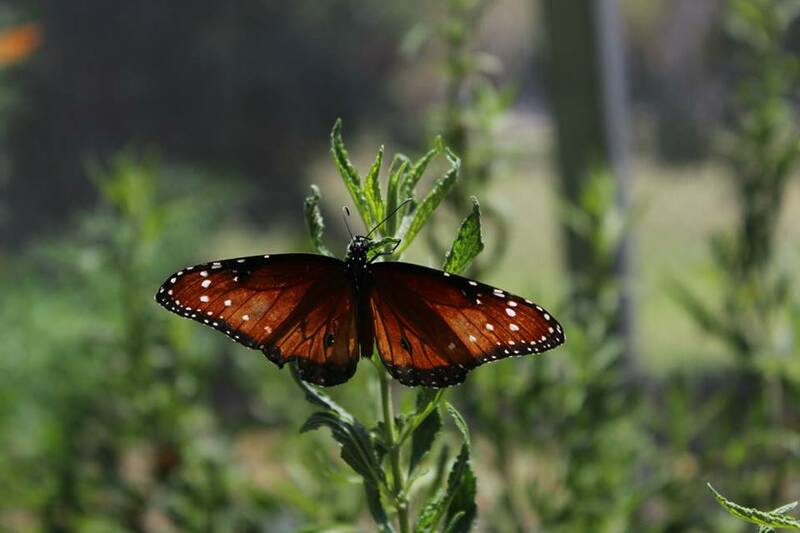 I believe getting our children to cherish and appreciate nature will not only help them to become responsible citizens, but will also make them better custodians of our home planet, the beautiful Earth. That is excelent, Muna. Keep up the good work. Salam kenal. Setuju banget dengan post ini mba, ngga baik juga kalo sedikit2 pergi ngemall hehe. Seru banget lihat fotonya, tiap weekend seringnya gardening yah mba, fresh. Enak yah klo ada lahan luas begitu.. Thank you, Suci. Gardeing ngga mesti punya lahan atau halaman luas. Bisa pake pot suci, taruh di dapur atau di beranda. Kalau sama anak paling enak ajarin mereka menanam pakai biji. Jadi mereka bisa lihat pertumbuhan tanaman tsb. Ajari mereka untuk memelihara dengan menyiram tanaman. Syukur deh kalau ada taman taman kota. Dulu di awal tahun 80-an Depok seperti kota tempat jin buang anak. Hahahaha. Sepi dan hijau. Saya sering banget bersepeda ke kampung kampung sampai menulusuri sungai Ciliwung. Terima kasih ya. Hayo ajak anak anak berkebun. Banyak manfaatnya buat perkembangan mereka. Ini adalah bekal yang bisa mereka ceritakan setelah dewasa nanti, inspiring!